Hiskins paving is a family run business with over 10 years experience in providing quality landscape designs. We pride ourselves with quality work and an eye for detail at an affordable rate. 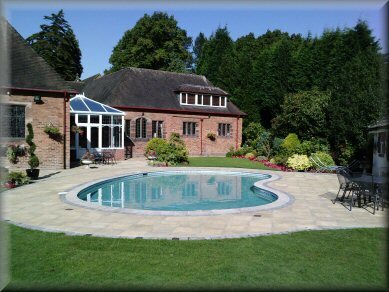 We are based near Lichfield in Staffordshire but operate nationwide with a strong team of Landscape engineers. Get a free quote and landscape consultation; 01543 432436. Quote now for 2011 prices!! !